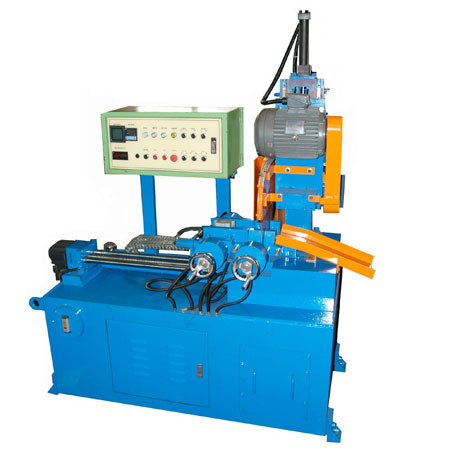 We are an experienced Taiwan Saw Machines manufacturer, supplier, exporter and factory. We make production and development according to SOP. With our marketing and manufacturing experience, open-minded improvement, challenging breakthrough, professional management and innovative design, we have been growing rapidly. If you are interested in any model, please feel free to contact us. B. When adjusting dimension, there is orientation device with digital display. C. Server motor drive for charging. E. After finishing cutting profiles, jaws on both right and left sides open automatically.